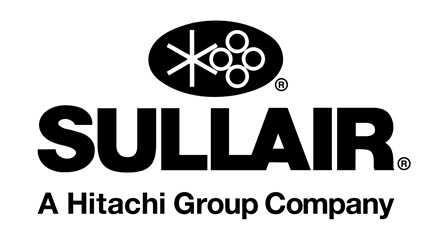 Fluid Chillers Australia operates from a factory complex in the Melbourne suburb of Carrum Downs, and the growing sales volume confirms there are opportunities for small to medium manufacturers in products and fields that the major companies are vacating. Melbourne-based Fluid Chillers Australia Pty Ltd has taken up some of the void left in the Australian packaged water chiller market, by offering an Australian designed, Australian made product with delivery times of 4 to 6 weeks normally achieved. Fluid Chillers Australia manufacturers its "CA" series of weatherproof, air-cooled water chillers in a range with nominal capacities from 10kW to 115kW, and "CW" water cooled units are available from 10kW to 120kW. A range of factory options is offered, from built-in water tanks, single or dual pumps, alternative refrigerants, heat recovery condensers, remote evaporators, secondary precise temperature control systems allowing Fluid Chillers to offer a standard range of chillers with fitted options to meet project requirements. 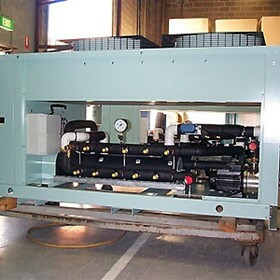 Fluid Chillers Australia has built in excess of 500 packaged water chillers since March 1999 and current production is over 100 units per year and growing.